Are you looking for a new bike but don’t want to have a full bike fit? That’s okay, we can still help! You may have seen an amazing deal online, or perhaps you know of a secondhand bike going that you think would suit you, or maybe there’s a particular brand or model you’ve always held a secret soft spot for. 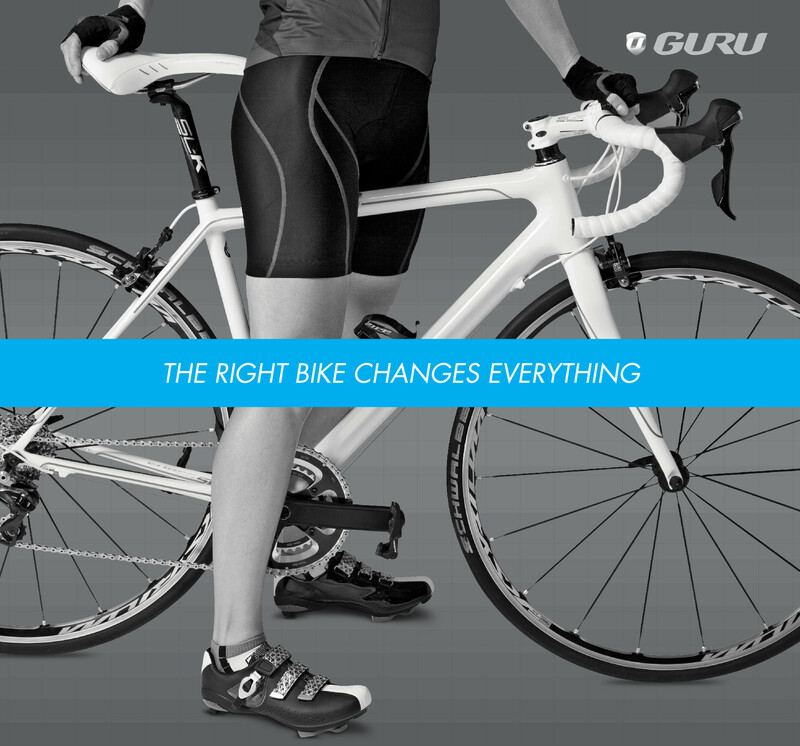 Whatever it is, our Bike Finder option will help you choose which size to go for. Think of Bike Finder as a virtual warehouse of thousands of bikes. At the press of a button (well, the click of a mouse really!) we can replicate the stock position of thousands of bikes from all the major bike manufacturers. Want to know what the next size up or down would feel like? No problem, another mouse click and you can compare their positioning in real-time – without even having to stop pedaling! Bike Finder – the easiest way to choose the size of your next bike.